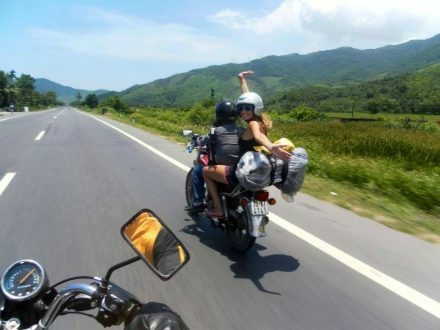 Hoi An to Hue is one of the most breathtaking routes in Viet Nam. 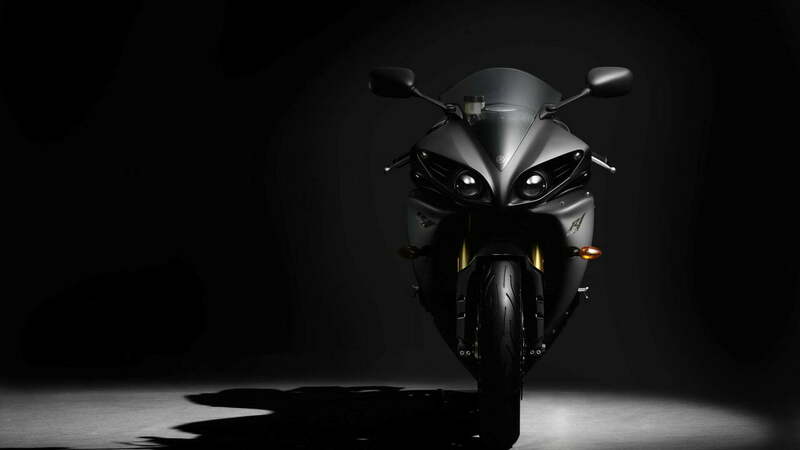 What can be greater than the adventurous feeling on a top gear motorbike via rural, coastal and mountainous roads to explore the best hidden landscapes. 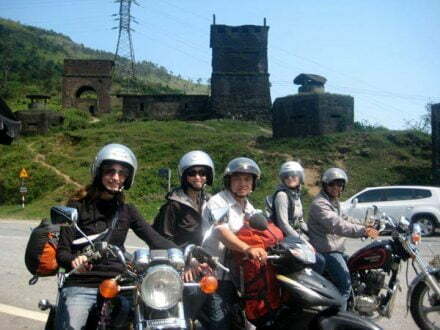 7:00 am: Our Tour guide picks you up at your hotel and start Hoi An Hue motorbike tour. 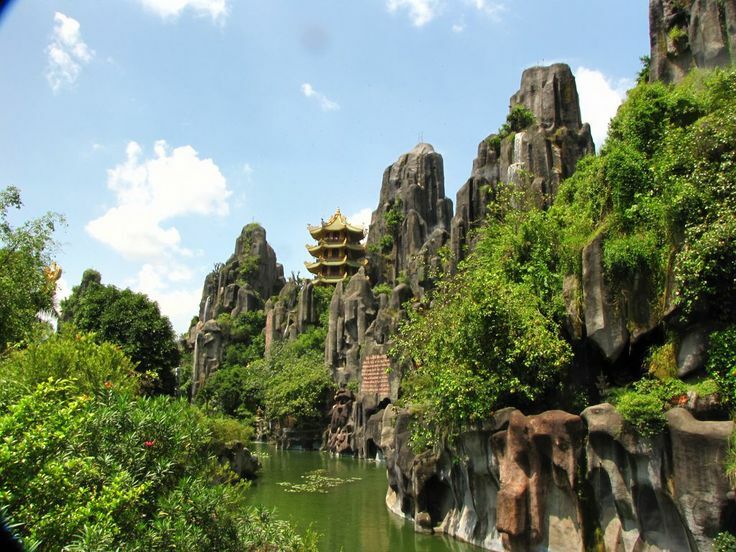 7:30 am: Driving 30 km North of Hoi An Ancient town, we will get the most popular attractions there, the Marble Mountains. It is a group of five marble and limestone mountains, named after the five elements of the ancient oriental philosophy: Metal, wood, water, fire and earth. 9:00 pm: Have a break at My khe beach and take a coastal road Via Thuan Phuoc Bridge to get up Top gear Road that is the most impressive pass in Viet Nam, Hai Van. 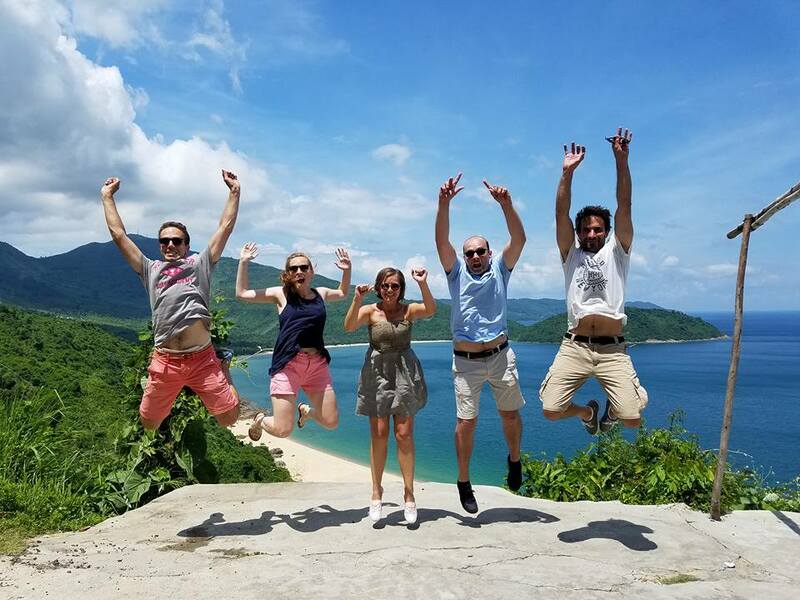 With sudden curves, blind corners and little yellow temple along the road, Hai Van mountain top gear pass will satisfy your adventure desire. Also, Standing on mossy bunkers, you must be attracted by the spectacular beauty of the mountains and ocean. Finally, you can easily recognize the difference between Da Nang and Hue in term of weather, economy and accent. 12:30 pm: Leave Lang Co bay, we reach Cool Elephant Spring. It time for refreshing by a jump or just keep body under the cool water of from “white hoses peak”. 2:00 am: Approximate 20 km from the city of ghost, we will have a rest on Vinh Hien bridge where get an amazing pics on the mouth of the biggest lagoon in southeast Asia. Price in USD Motorbike Hoian to Hue. + Marble mountain ( sightseeing + walking ) . 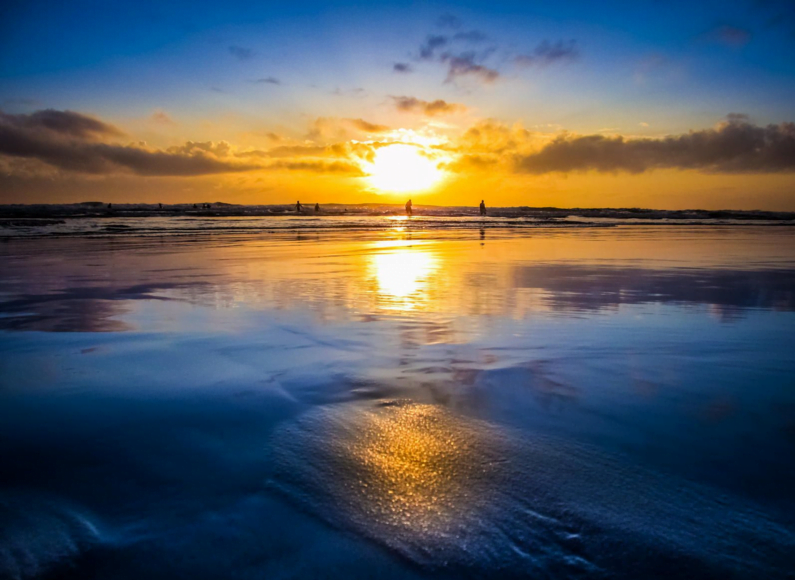 + Da Nang beach ( relax , photos ) . 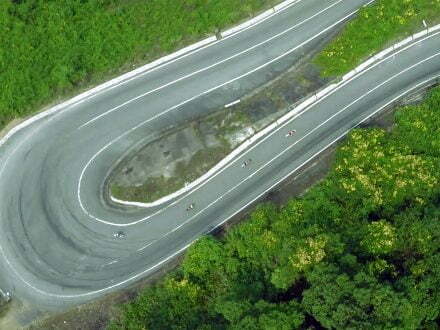 + Hai Van pass ( know as Top gear , coffee time , view , thrill road to ride ). + Lang Co town ( lunch you can chose seafood or local food ) . + Elephant spring ( Swimming , relaxing ). + City of Death + fishing village ( see and know more about ours culture ) . + Rice field + Sunset view on the way to Hue . * All water bottles, food for lunch, entrance tickets. * Fuel, International safety standard helmet, rain ponchos. You can either ride yourself or sit on the back with one of our experienced drivers. This tour can also run in reverse from Hue to Hoi An .